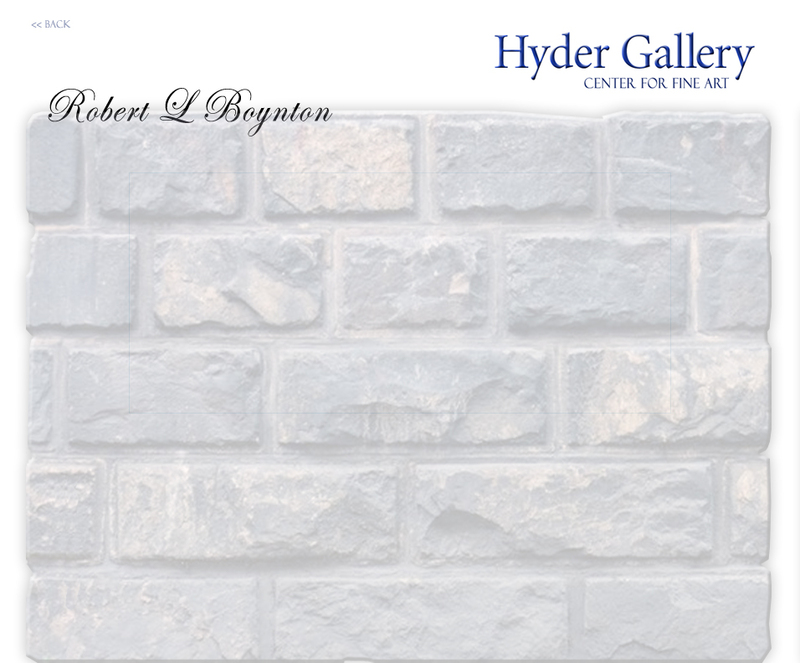 Robert L. Boynton is an emerging artist residing in Central Florida. 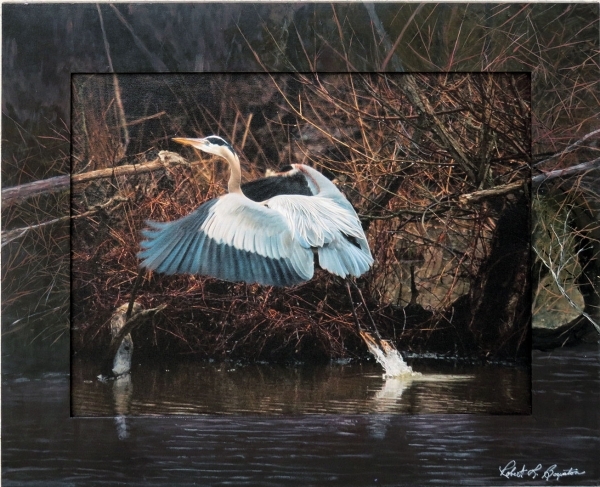 Bob's artwork consists of Photography and Fine art. He graduated from South West Baptist University Bolivar, Mo. His fields of study were Psychology, Sociology, and Art. Bob worked for Walt Disney World for 23 years 1984-2005. Retiring in 2005 to pursue his passion for photography and painting. His painted frames are a combination of both. The centers are photographs printed on canvas(giclees) while the frames are hand painted extending the photos to complete the art work. Bob displays his art work in several galleries in Florida, North Carolina, and Georgia. He is excited to be an artist recently represented by the Hyder Gallery. Height 24" x Width 30" x Depth 1"